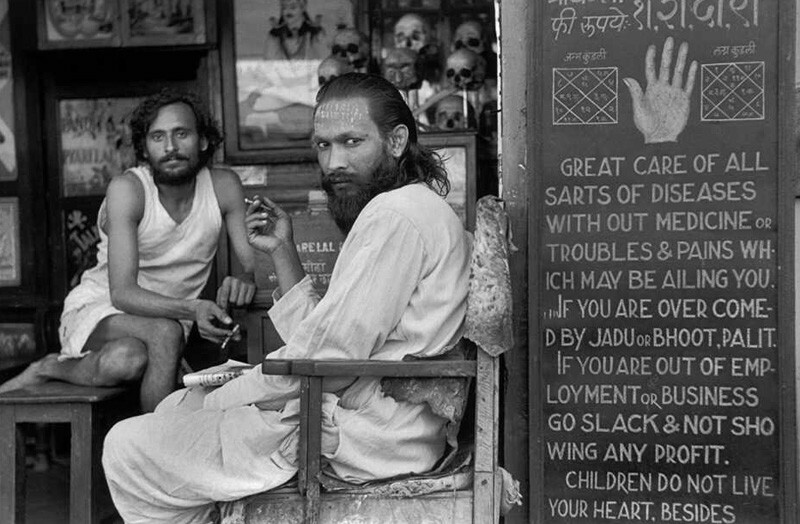 Photography lovers are in for a treat this week: New York legend Martha Cooper opens a new exhibition of her photographs of graffiti in the 1970s and 80s; historic works from India by iconic street photographer Henri Cartier-Bresson are on show at the Rubin Museum; and touching portraits of West Africa by young photographer Anne Barlinckhoff are being showcased at The Quin. 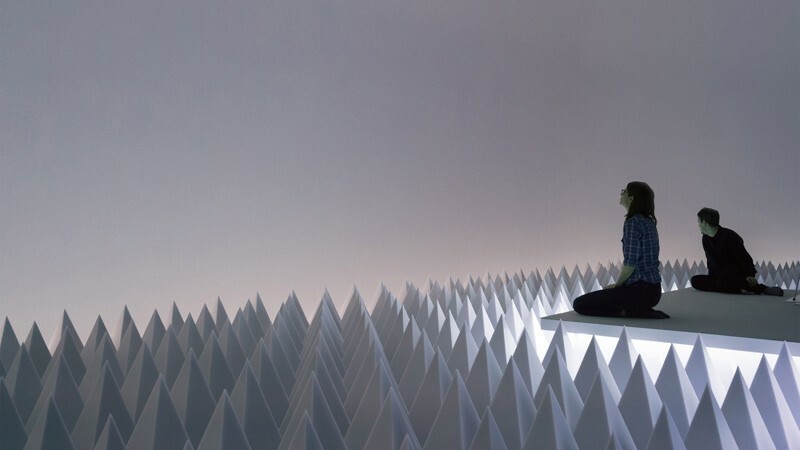 If you need a break from real life, take in the immersive and contemplative installation of Doug Wheeler, or float away on Pinaree Sanpitak’s meditative piece at Brookfield Place. Finally, join in on an Earth Day conversation in Times Square, or take in the work of “forgotten “ New York street artist Richard Hambelton in an event happening one night only. If you haven’t experienced Wheeler’s “hermetic realm,” what are you waiting for? The installation is a mind-altering experience that minimizes noises and gives the impression of infinite space—much akin to being immersed deep in the Arizona desert. 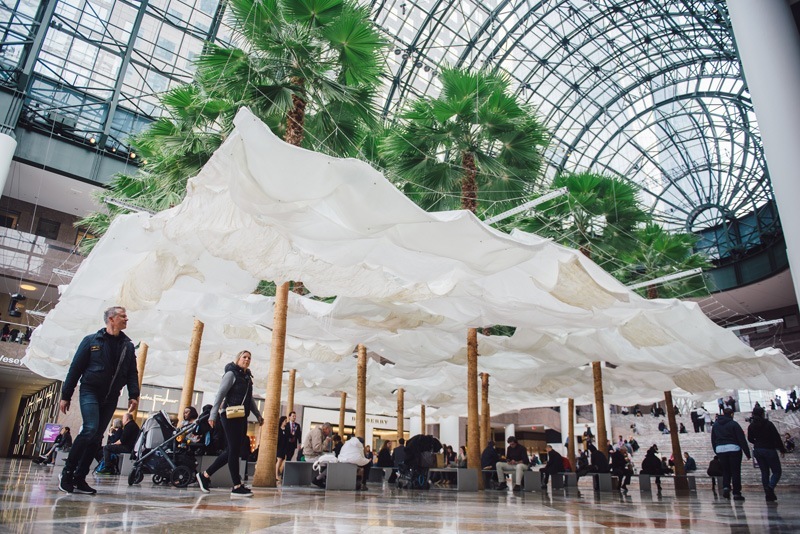 Arts Brookfield presents Thai artist Pinaree Sanpitak’s floating installation in the massive Winter Garden that overlooks the Hudson River. The translucent billows of fabric interact with Brookfield’s architecture and signature indoor palm trees. Born in Amsterdam, Barlinckhoff is a young photographer with the guts and gall of the great documentary photographers of the past, traveling to the far edges of the earth to get the best shots. 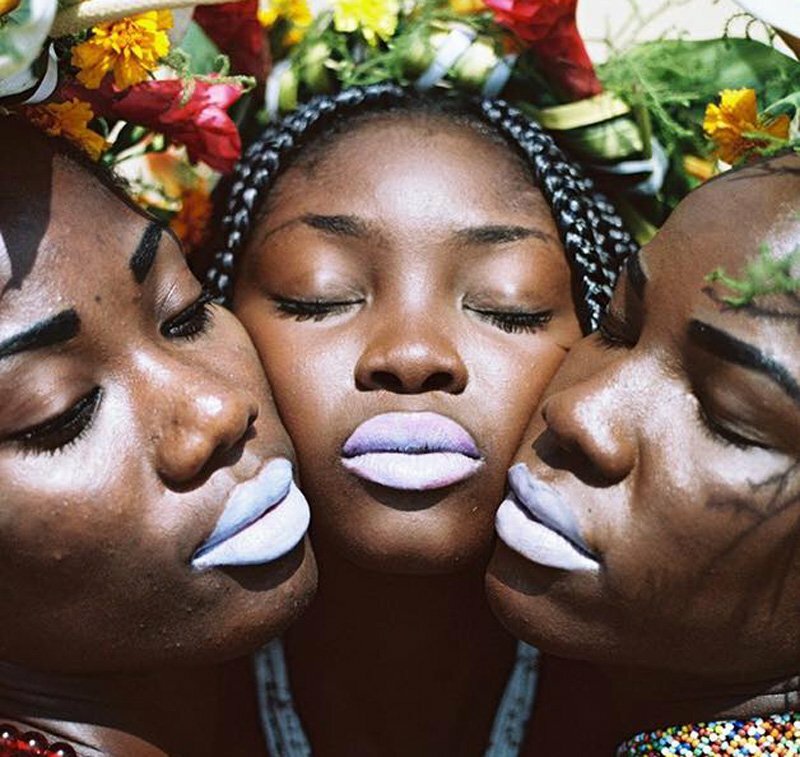 Her portrait series from West Africa are both beautiful and intimate, revealing a relationship of trust with her subjects, as well as her own adoration for their beauty. Curated by DK Johnston and Hyland Mather. 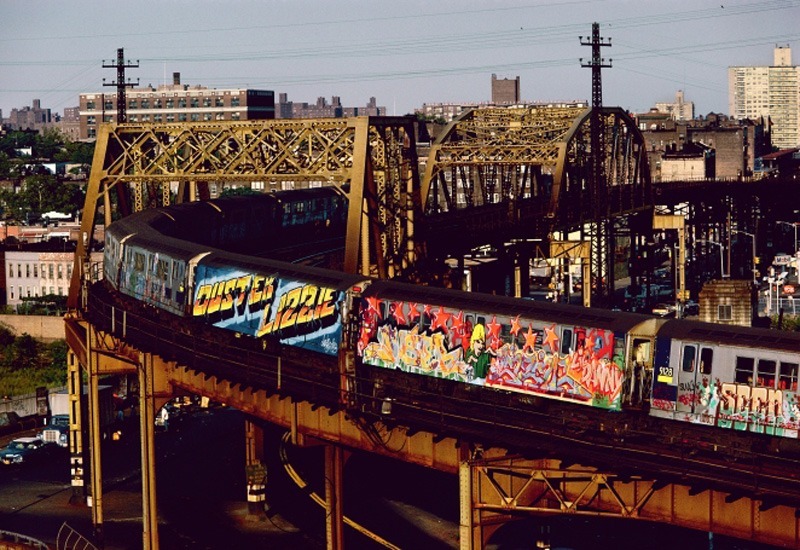 Legendary photographer Martha Cooper is known for documenting the burgeoning graffiti scene that broke out in New York City in the 1970s and 1980s. The night’s exhibition features those exciting portraits of the early days of graffiti, as well as Cooper’s more recent portraits of contemporary artists. 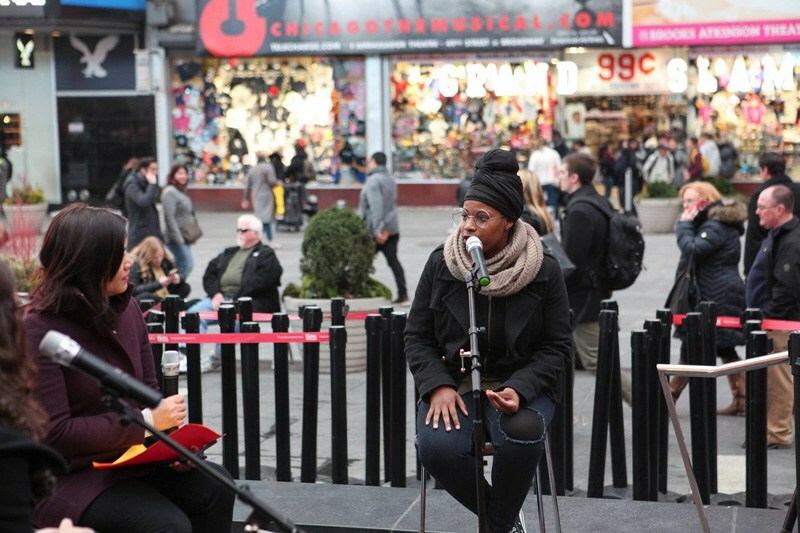 The Van Alen Institute and Times Square Alliance has teamed up for a public Eart Day presentation that invites passersby to engage in a dialogue about our planet. Celebrate Cartier-Bresson’s iconic street photography style with the Rubin Museum’s special Friday nights, which include free admission, tours of the exhibition, an introduction by the curator, a music set by DJ Shi Shi, and cocktail specials for purchase in the K2 Lounge. The gorgeous glass work of Dale Chihuly will join the world-class flora of the NYBG, featuring 20 new installations that complement the gardens. Before street art was the flavor of the day, artists like Jean-Michel Basquiat and Keith Haring made New York their outdoor canvas. Lesser known was Richard Hambleton, a contemporary of Basquiat and Haring, and the subject of a new documentary debuting at Tribeca Film Festival. For one night only, Hambleton’s signature “shadowman” work can be seen in a pop-up exhibition that will disappear just as quickly as his ephemeral street art once did.